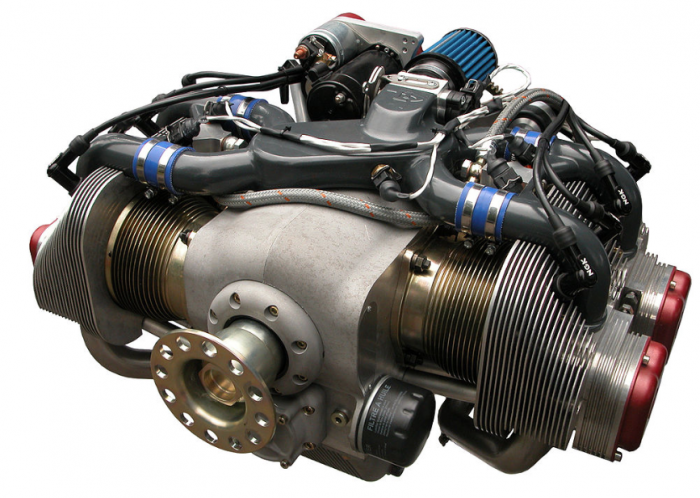 Aircraft engines are almost always either lightweight piston engines or gas turbines. 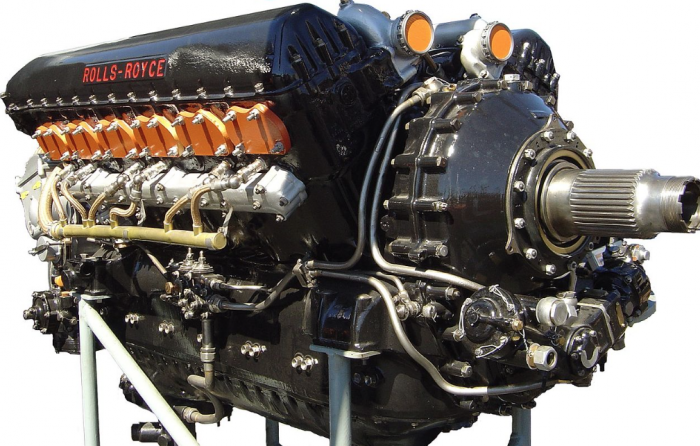 Piston engines, also known as reciprocating engines and they are classified according to cylinder arrangement. ​In in-line engines, cylinders are lined up in a one row. Typically they have even number of cylinders, but there are some with three- and five- cylinders. If the engine crankshaft is located above the cylinders, it is called an inverted in-line engine. In-line engines are either air-cooled or Liquid-cooled. In V-Type engines cylinders are in two in-line banks, typically at an angle of 60-90 degrees apart from each other and driving a common crankshaft. The vast majority of V-type engines are water-cooled and provide higher power-to-weight ratio than an in-line engine, while having a small frontal area. In horizontally opposed engines, cylinders are arranged in two flat rows opposing each other with centrally located crankshaft. 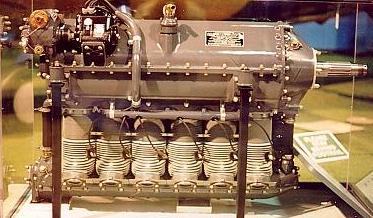 The engines are predominantly air-cooled. Layout of the cylinders cancels the forces of reciprocating action, resulting in a smooth running engine. 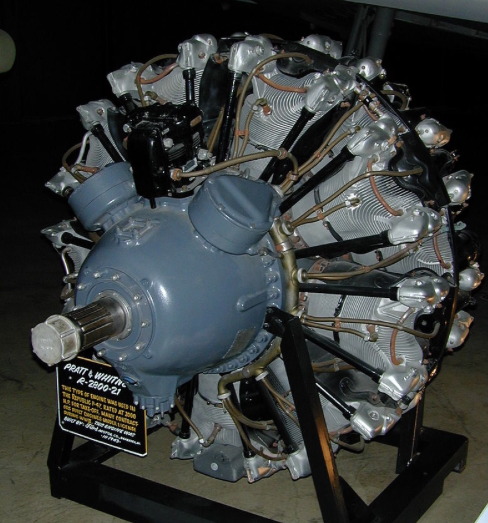 In radial engines, cylinders are arranged radially around the centrally located crankshaft.